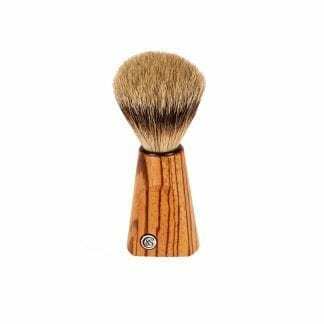 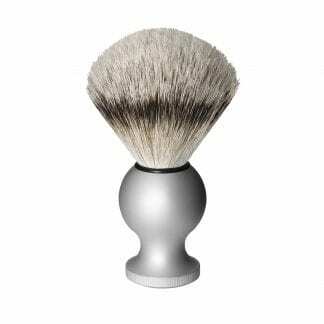 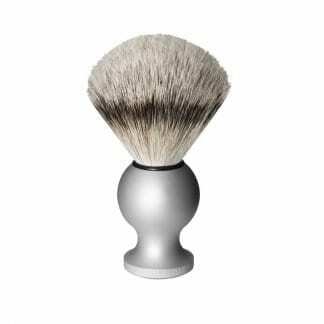 View cart “Badger Shaving Brush, silver” has been added to your cart. 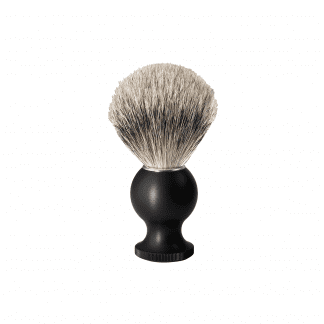 Czech & Speake’s shaving products are exquisite, beautifully crafted and are sure to turn that mundane of everyday experiences into a luxurious delight. 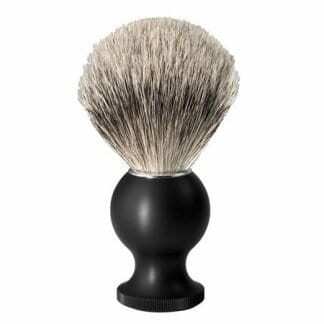 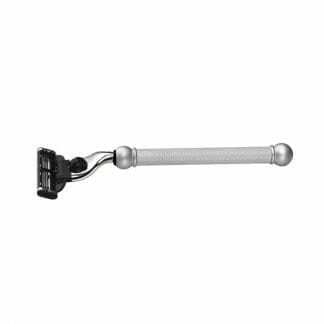 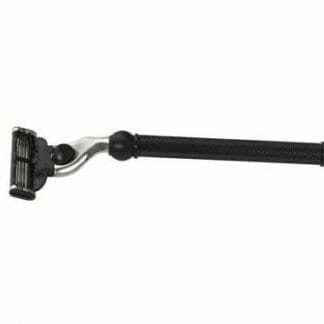 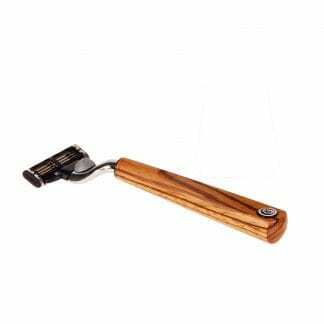 Our classic razor is elegant yet practical, perfectly weighted with a choice of smart and durable finishes which will appeal to young and old alike and is perfectly complimented with our No.88 silver tip best badger shaving brush.